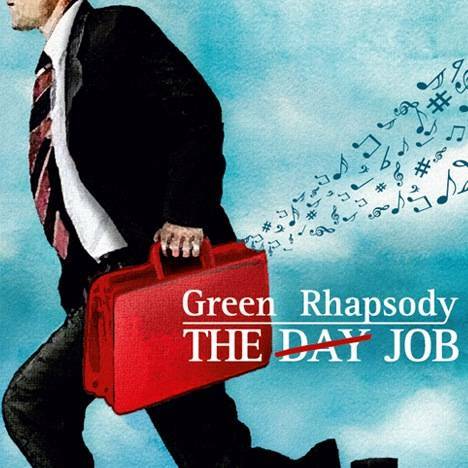 The Day Job | Green Rhapsody | OK Listen! This album sends you on a musical journey as we cover the seven ages of a man’s life from birth to death as depicted by William Shakespeare in his play ‘As you like it’. Our music represents many moods, many genres and ultimately is very Indian at heart.